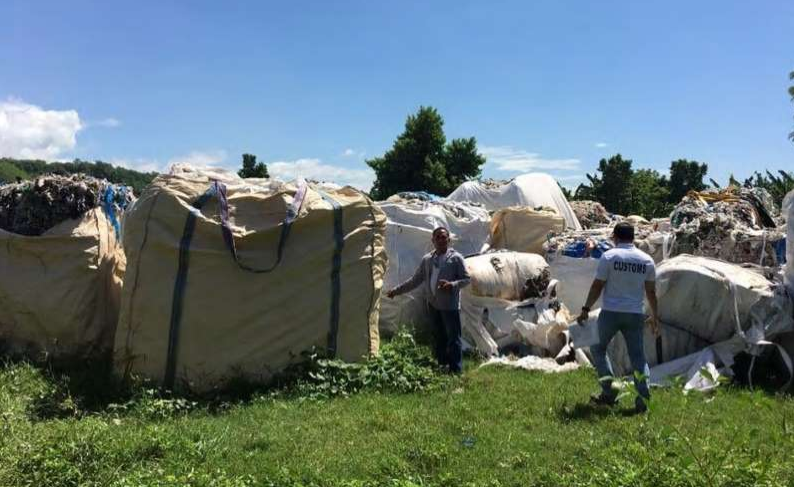 Environmentalists and netizens, alike, cry foul over the discovery of tons of garbage – filled containers ‘imported’ from South Korea which may have once again, allegedly overlooked by the Bureau of Customs (BOC) due to misdeclaration. Political and Showbiz news site KAMI.COM previously reported that a large amount of illegal drugs happened to elude passed the BOC that resulted to the termination of all existing Head Commissioners of the agency. President Rodrigo Duterte later ordered the military to take over BOC operations to combat the agency’s lingering corruption. Meanwhile, Department of Environmental and Natural Resources (DENR) Undersecretary Benny Antiporda said that there are other 51 containers yet to be discovered as containing garbage as well. Different Environmental groups have demanded to return the said waste back to South Korea, not less than EcoWaste Coalition’s National Coordinator Aileen Lucero asserting that the move is “outrageous” and totally “unacceptable”. In a statement, Lucero said, “It's high time for the Philippines to disallow garbage imports and to demand that developed countries, as well as manufacturers of plastics and other disposable goods, take full responsibility for their products throughout their whole life cycle." The Department of Environment and Natural Resources (DENR) on Tuesday, vowed to act accordingly to immediately resolve the controversial garbage shipment found in Mindanao. 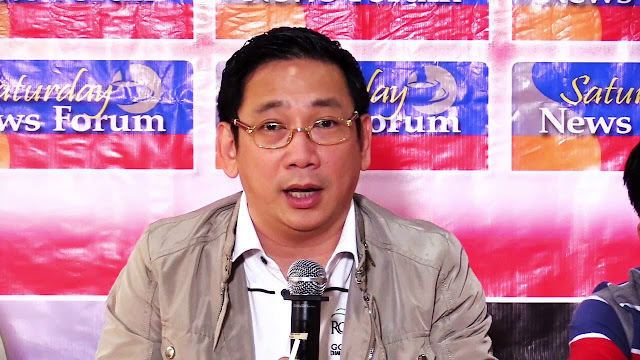 "Hindi natin hahayaang humaba ang [isyung] ito," Antiporda said in a presser. Dozens of container vans that transported about 5,100 tons of garbage arrived last July 21 at the Mindanao Container Terminal through MV Affluent Ocean. 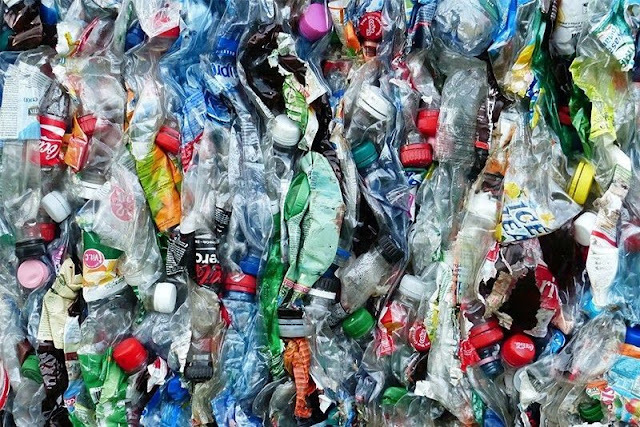 A South Korean consignee known as Verde Soko Industrial Corporation was later found as an unrecognized importer of recyclable materials, according to DENR. Initial investigations revealed that the said shipment contained disposed dextrose tubes, used diapers, batteries, bulbs, and other electronic equipment.